Schools, cities and counties have unique needs when it comes to the administration and management of their employee benefits. In 2005, when the insurance broker/consulting firm, Keenan, couldn’t find a benefits administration system that could handle all the eligibility rules for hundreds of their school district clients, they created their own, BenefitBridge is the result. 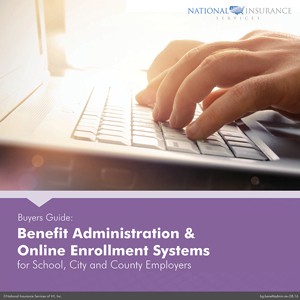 Today, 250 schools, cities and counties and 500,000 employees are using BenefitBridge to automate their benefit administration, enroll online, check eligibility, engage in employee self-service and learn about their benefits online, all in one system. National Insurance Services (NIS) has an exclusive arrangement with Keenan to provide this valuable tool to our customers. Can handle your most complicated eligibility rules and plans: Have several different employee classes with multiple plan options? Don’t waste time using multiple administration systems or “workarounds”. BenefitBridge can handle it. Automatic carrier transmission: Terming or adding an employee? 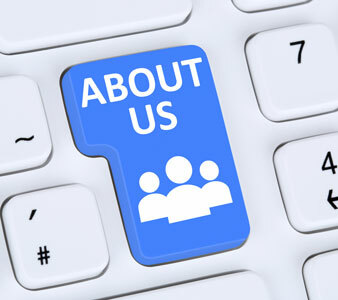 Just update employee status online. The employee records will be updated in all appropriate benefit records and the proper information will be transmitted to all affected carriers. 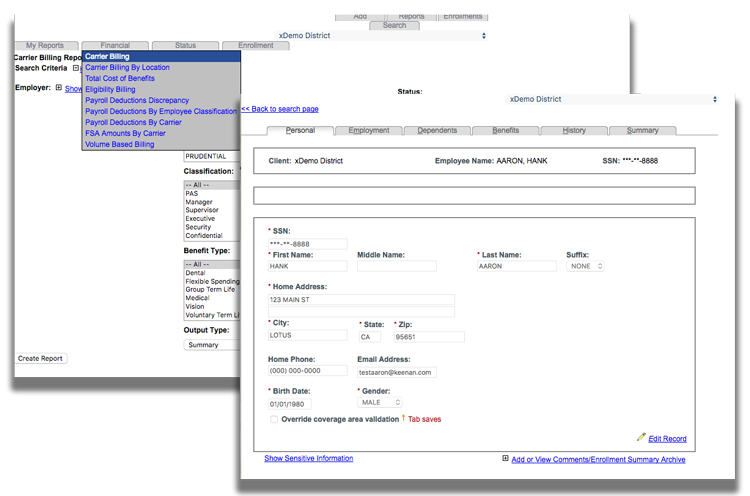 Reporting: Standard and custom reports available instantly with a few keystrokes. 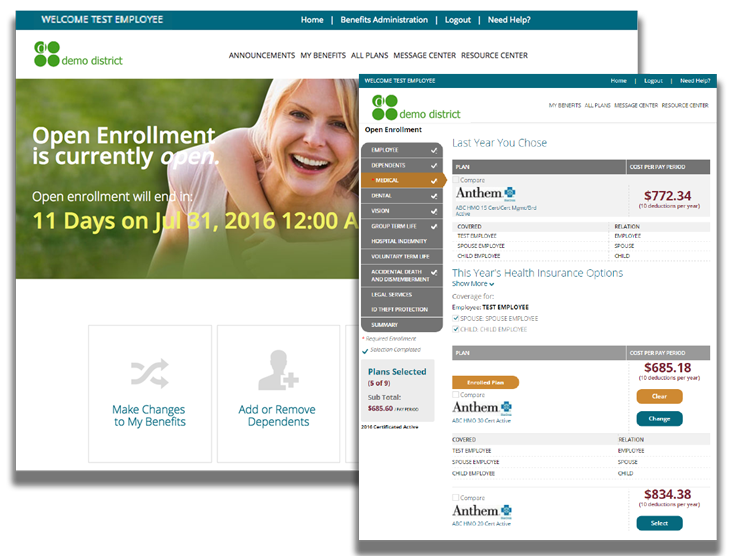 Easy online benefits enrollment: Employee and plan information are pre-loaded online. Employees enjoy form-free, paperwork-free enrollment and benefit changes. Simple and straightforward employee experience: Employees only see what applies to them. Less confusion, less questions and no chance of employees enrolling in plans or electing coverage amounts they aren’t eligible for. 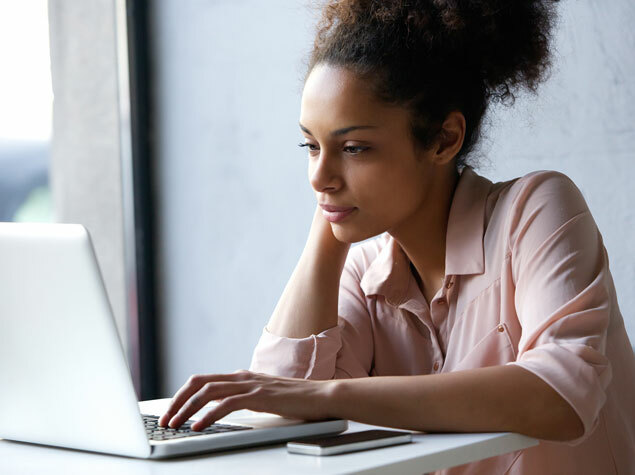 Employee education: BenefitBridge also helps employees by providing benefit plan comparison, financial planning tools, a resource library and more.